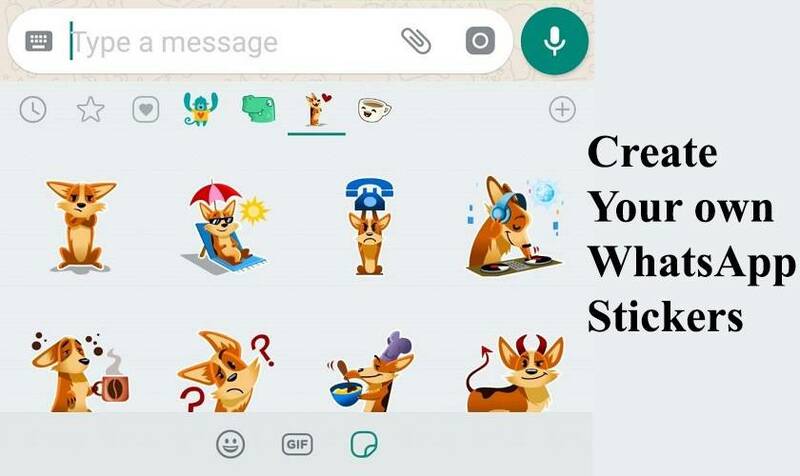 Back in the year 2018, WhatsApp launched its new feature in the form of Stickers. These Stickers are very useful when it comes to expressing your emotions in a text chat. It was really a needed feature for WhatsApp users because of all the other social networking apps already offered it. Now according to its latest update, you can create your own personalized stickers by just following some simple steps mentioned below. Important Note: You have to use 3rd party apps in order to create stickers because WhatsApp doesn’t offer its own. 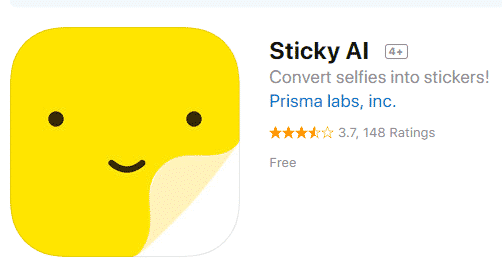 Sticky is a great app that claims to use AI (Artifical Intelligence) in order to create stickers. It perfectly draws an outline around the Person/Object which a user wants to use as a sticker. This thing is very important and useful because sometimes the background of the image distracts from a sticker. The best part is this app is developed by Prisma Labs (the same developer behind the Prisma app). Snap a photo of your subject/object. But If you already have a photo that you want to use, swipe upwards and it will bring up your photo gallery. Pick a photo that you want to use, and it will launch the editor. Right now the app’s AI seems to be only good at detecting people’s faces and not the objects. This doesn’t mean that you can’t use it with objects, it’s just that you’ll need to make the adjustments manually. Within the editor, you have a tool which lets you erase parts of the photos that you don’t want, a tool that lets you draw them back in, and a tool that lets you move around the image. Once you’re satisfied with the way how sticker looks, you will have to save it to your phone’s gallery and you are done. 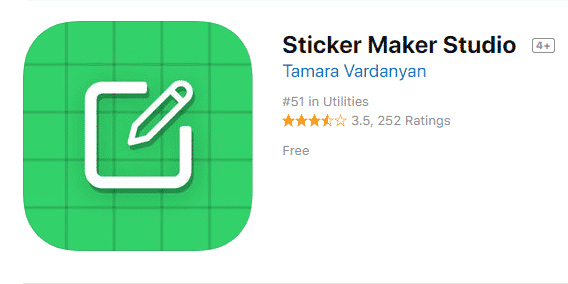 Unlike Sticky, Sticker maker allows users to create an outline around images by themselves. Which means there is no AI in this app which performs this task. This results in manual removal of background which requires a very steady hand to do. It’s as similar as using Lasso tool, found in photo editing software example Adobe Photoshop. 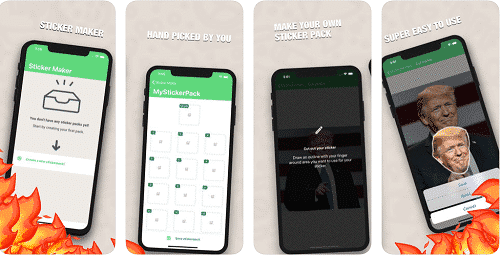 Click “Create a new sticker pack!” button. Give it a name and click “Create”, and after that tap the sticker pack that you’ve just named to begin the editing process. The Tray Icon is the main icon of the sticker pack that identifies it. You can pick any photo you want, this is just an image that represents the sticker pack. Below it is the space for each of the individual stickers. When you tap the stickers, it will launch a new page and will prompt users whether they want to select an image from the Gallery or take an image using a camera. Once an image has been selected or taken, you will then be brought to the editing page. Like we said above, this is where it gets tricky because you’ll need to be pretty sure of your outlining skills otherwise you’ll have to start all over again. Once you are done you can use it in WhatsApp. So this was all regarding How to Create Your own WhatsApp Stickers in 2019. If you find it useful then do let us know in the comment section below, we would love to hear that.